Happy Fall! Even though the temperature is still in the nineties here in New Orleans, I can feel the shift from Summer to Fall...The geese have made their way from up north to winter in Bayou St. John & City Park, the beauty berries have come in fuchsia (a sure sign of Fall here), and I've been craving my daily cup of golden milk! 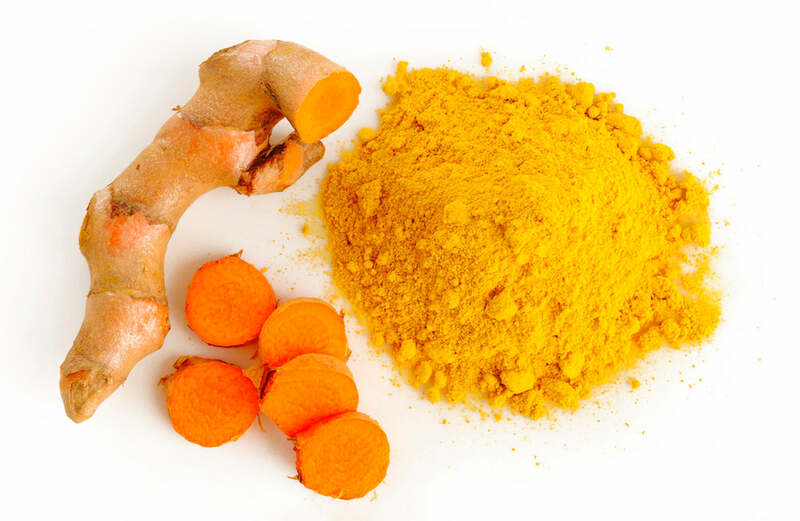 Turmeric is the key ingredient in golden milk, and its benefits are innumerable. It's best known for its anti-inflammatory superpowers due to high levels of curcumin––aiding all sorts of aches and pains specific to the neuromuscular and digestive systems. Turmeric is known to balance skin (due to its liver-nourishing properties), boost brain power, and ward off all sorts of illnesses. It's no wonder that this root gets hailed as one of the most beneficial superfoods on the planet. And don't forget that gorgeous color! Golden milk is an easy and tasty way to give yourself some nourishing support any time of the year. This bev is packed with antioxidant-rich ingredients and is wonderful first thing in the morning to wake up our livers, or right before bed to ease into deep, restorative slumber. Either way, I've come to rely on this comforting cup throughout the years. Add all ingredients in a blender, blend for 30 seconds on high, pour into a mug, sit back, sip & GLOW!